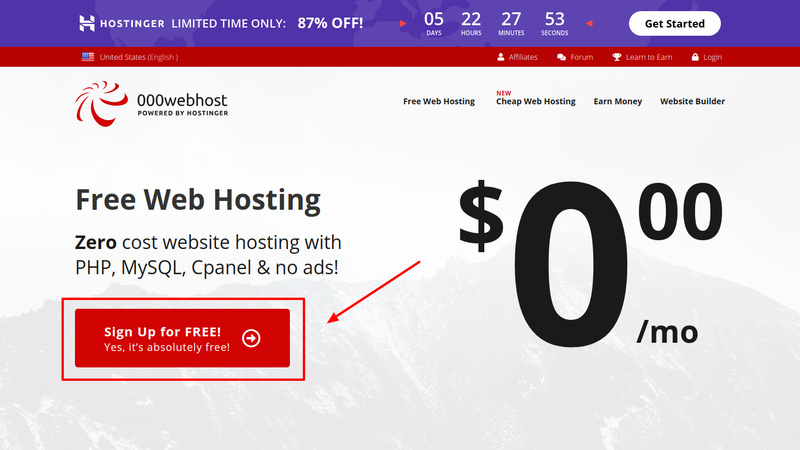 Hello everyone, i created a website and hosted it in 000webhost like the most of you. I then added a subdomain. I need to reset my cname record or do some configuration to make it point to the IP address for one of our integrated plateform. Please could you tell me how to do that? DNS changes need to be done at your registrar, contact their support. I am using freenom and it allow dns management only if we use their default nameserver. You can use Cloudflare to setup with 000webhost, but also have access to other DNS. Follow the tutorial below.